The Bisti Badlands is an isolated geological wonderland located in a remote corner of Northwestern New Mexico. Thousands of unique sandstone formations are all that remain of a once vibrant wetland forest. 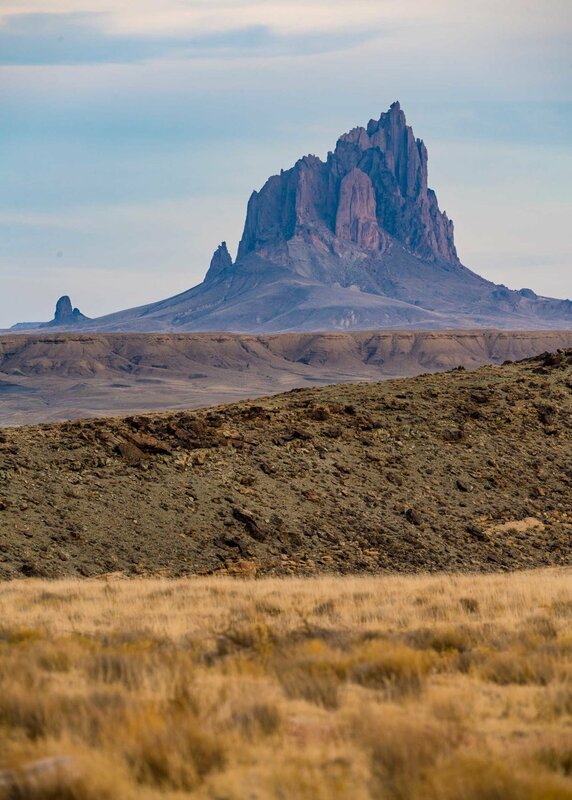 Standing taller than the Sears Tower over the New mexico desert, Shiprock is steeped in Navajo legend. 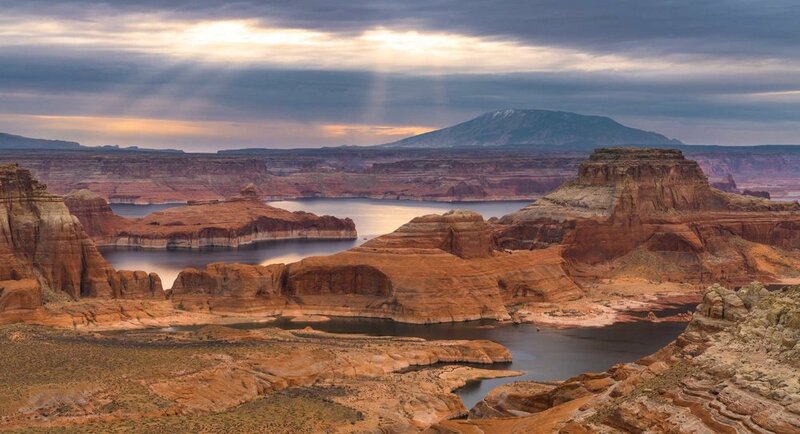 A locals favorite spot over Lake Powell’s stunning 1,000 foot cliffsides. Navajo mountain looms in the background. 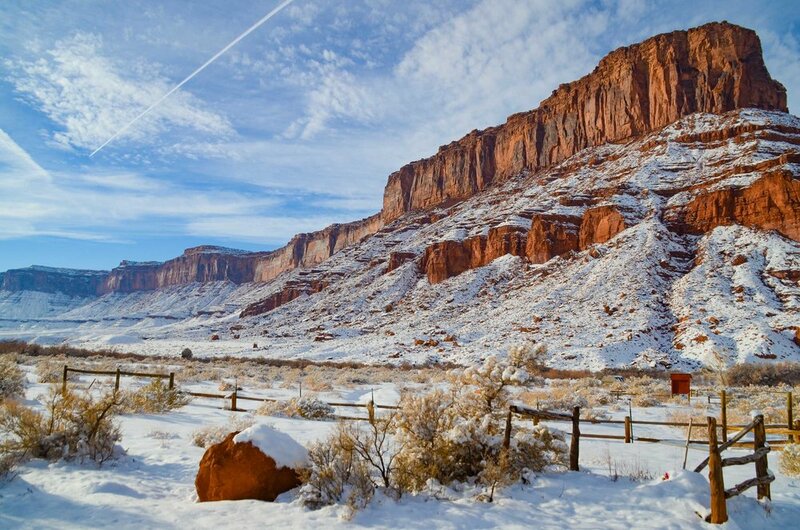 Orange cliffsides stretch into the distance off of Highway 128 near Moab, Utah. Ivanpah is one of the largest solar farms on Earth. Located in the California desert near Las Vegas, the towers of Ivanpah are filled with water which is boiled by the extreme heat of reflective mirrors pointed at the tops. The entrance to the famed Antelope Canyon, a mind bendingly beautiful slot canyon near Page, Arizona. 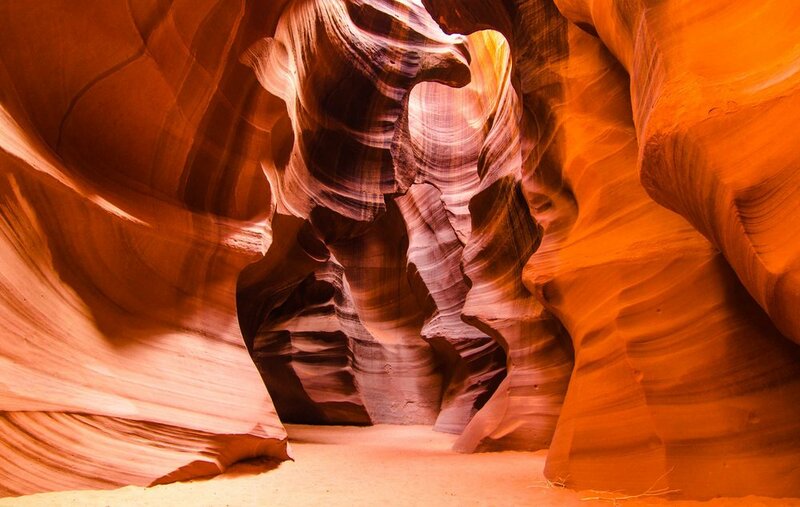 Centuries of water, wind and sand shaped the surreal contours of the canyon walls. 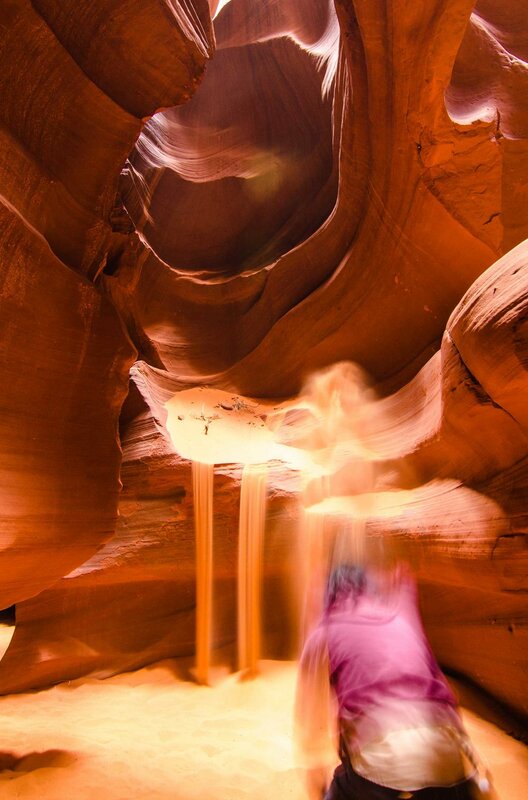 An Antelope Canyon guide throws handfuls of sand onto a ledge to create a 'sandfall'. 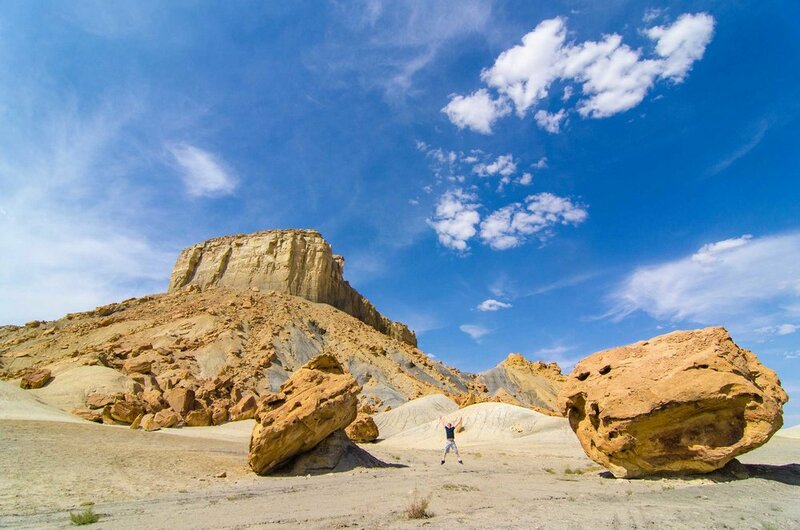 The photographer is dwarfed by two massive boulders strewn across an unusual landscape near Grand Staircase-Escalante National Monument. 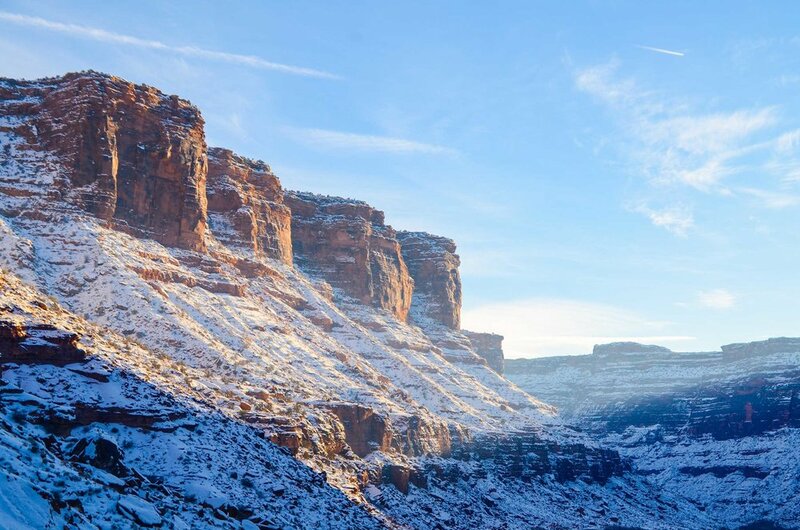 The landscape of Southern Utah often resembles the moon more than any earthly locale. Driving on a very desolate Utah highway in 110 degree weather, I spotted a man and small dog on a bicycle. I stopped to offer water, and learned Leo and his dog Max had been cycling across the US for over two years, already having made 1 full trip across the country. A true character of the road. 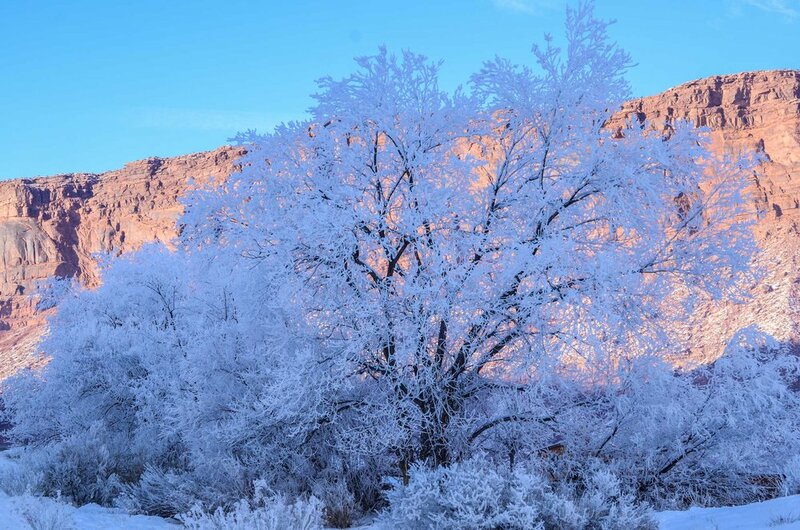 A tree succumbs to the biter temperatures of winter in Southern Utah. Orange cliffs absorb the last rays of light near Moab, Utah.